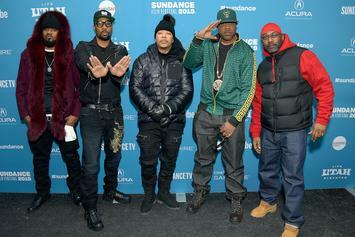 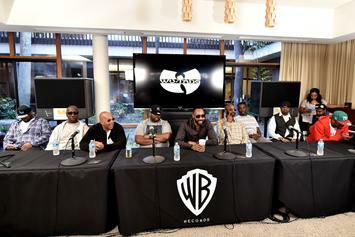 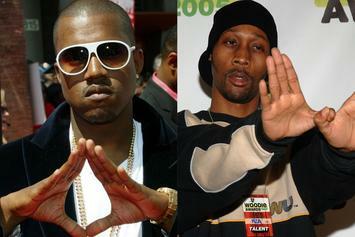 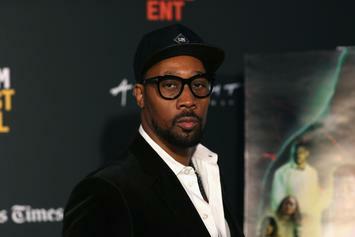 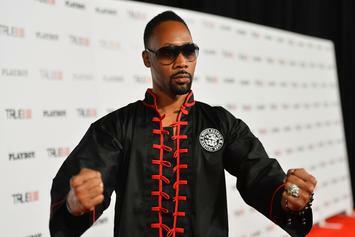 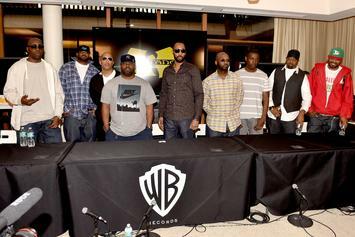 RZA believes the Wu-Tang Clan deserves historical preservation. 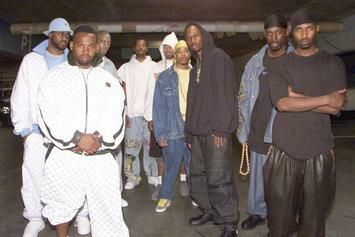 Twenty-five years ago, the Wu-Tang Clan taught us the "Mystery of Chessboxin" and other valuable lessons. 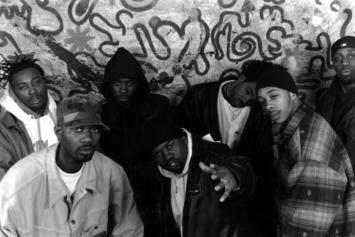 A true classic never fades. 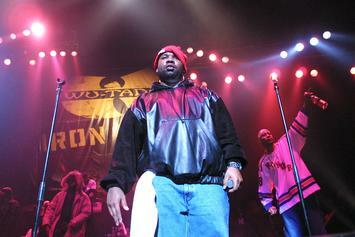 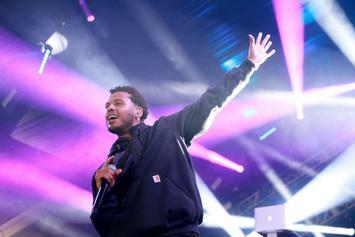 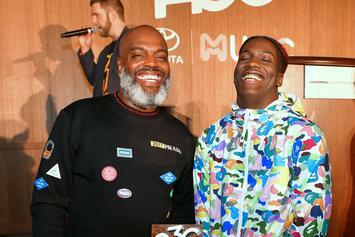 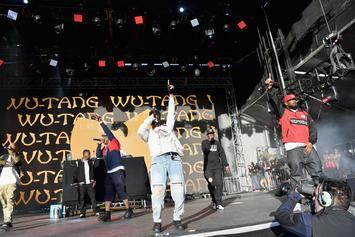 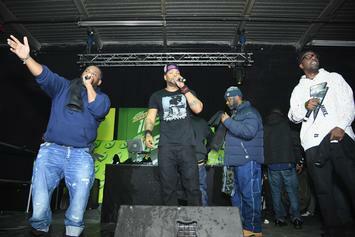 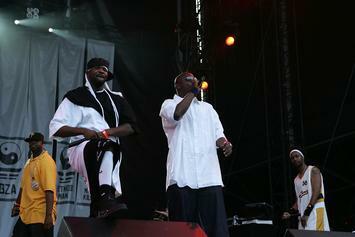 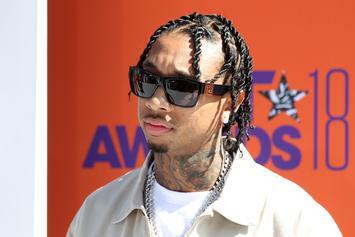 The Wu-Tang Clan stormed on set to mark Jimmy Kimmel's return to Brooklyn.